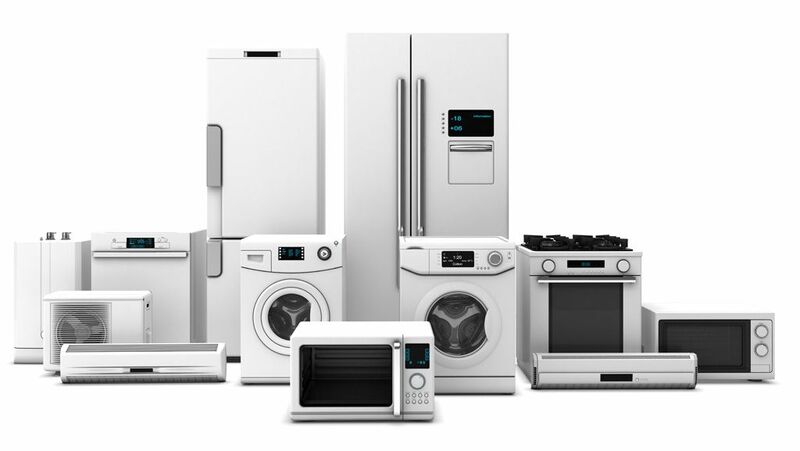 AK Appliance Repair is a local company providing certified appliance repair service for most appliance brands and at a reasonable price. 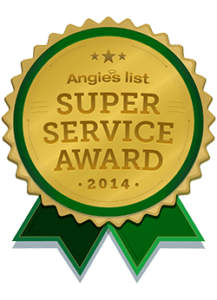 We are one of the best appliance repair companies in Atlanta and have been recognized by Angie’s List with their Super Service Award for appliance repair in Sandy Springs and metro Atlanta. We understand that you need quick assistance when one of your appliances needs repair. We offer same-day service and are available around the clock to take your call. Our technicians are honest, reliable and responsible and we guarantee you will be completely satisfied with our service. Why Choose AK Appliance Repair? Need Professional Appliance Repair Service? Call us any time of day and take advantage of our low prices, friendly service and guaranteed satisfaction. Cpoyright © 2019 AK Appliance Repair | Website design by Art Wave, Inc.